The boxy, Cuban-collared, floral shirt shows no signs of fading away. Bill Skarsgård, the youngest child of Sweden's biggest acting dynasty, is best-known for scarring dreams and stimulating bowels the world over thanks to his performance in IT. Off-screen, however, the 27-year-old paints a far more pleasant picture. We refer you to his choice of shirt. 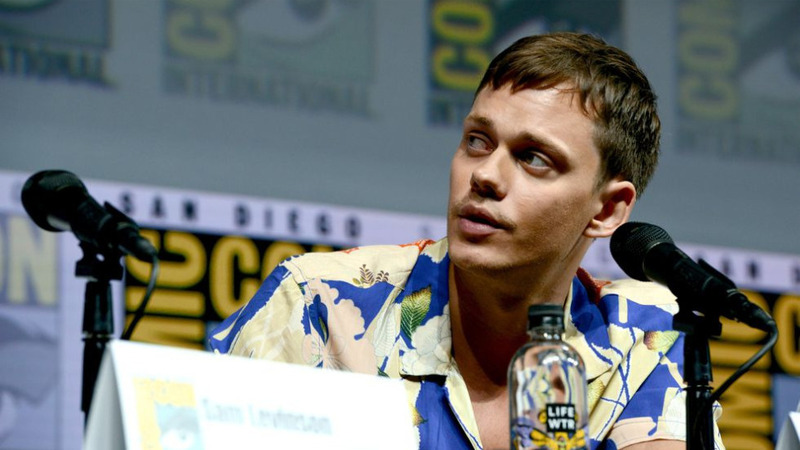 During the Assassination Nation panel at Comic-Con 2018, Skarsgård ticked every box on the seasonal trend list: Cuban collar, muted print, and a boxier fit. What's more, the combination of blues, greens, and soft pinks are easily paired with any staple below. So think more black shorts, less Ibiza co-ords. You don't need a Hollywood salary to get your own, either. 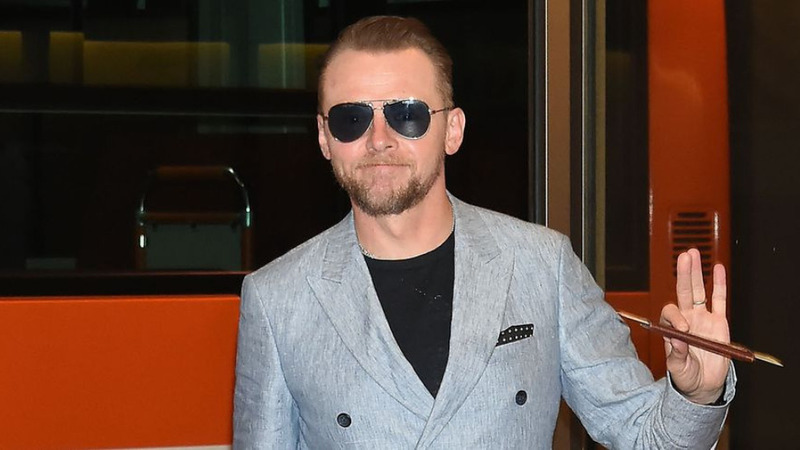 The Divergent star tapped good old AllSaints for his Comic-Con debut and teamed the shirt with a navy trouser and trainer to chime with the overall palette.